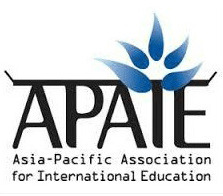 From March 23rd to 26th, IMT will be taking part in the Asia Pacific Association for International Education (APAIE) in Beijing. This annual conference is one of the best known conferences in the Asia-Pacific region. 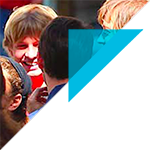 It brings together educational professionals and experts from around the world. 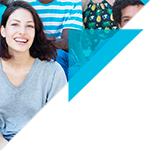 The theme for this year will be “The New Paradigm of Engaging Asia Pacific Universities for Exchange and Cooperation in a Global Context: Challenges, Opportunities and Solutions”. Situated in a geographical area including priority countries for its international development (China, Indonesia, Vietnam etc. ), the 2015 edition of APAIE will provide an opportunity for IMT to meet its partners and establish contacts in order to sign new agreements.